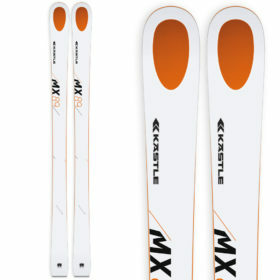 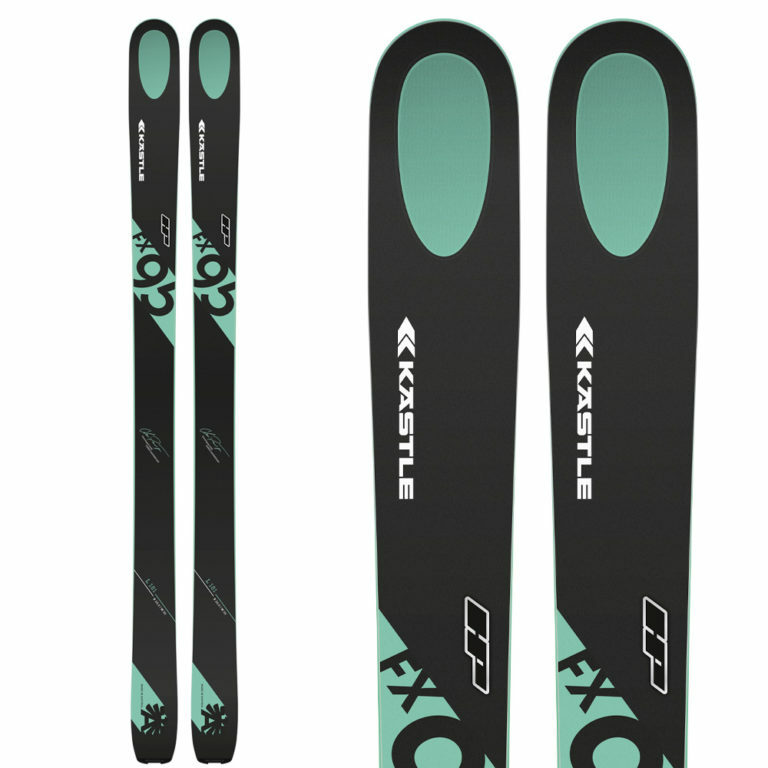 The Kastle FX95 HP is a high-powered skiing machine that is built with a low profile camber and tip rocker that lets this ski easily rolls into turns. 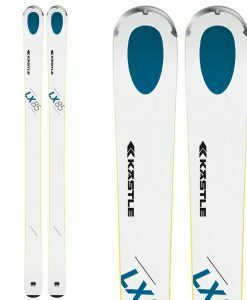 At 95 millimeters underfoot, it’s more than wide enough for most powder days, but a hint of traditional camber and the top of the line Kästle engine under your feet means you can rail hardpack as well, making this one of the most versatile all-mountain skis we’ve ever ridden. 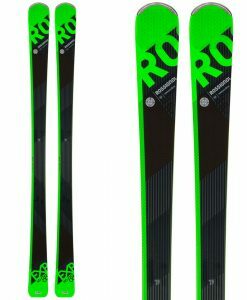 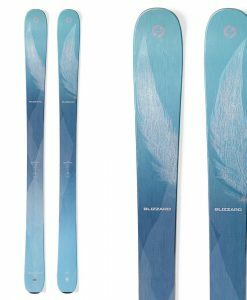 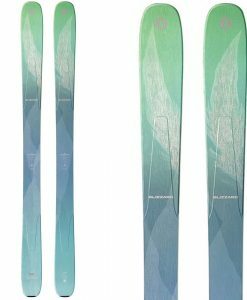 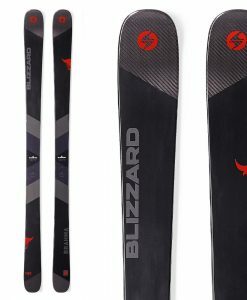 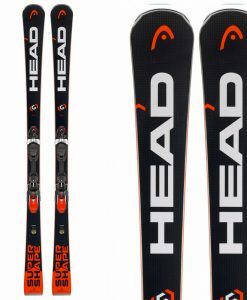 These are an all-mountain dream ski with the confident stability you need to rail hardpack confidently and the subtly rockered profile you want to rule on a soft snow day, making these the best quiver of one ski from this legendary ski maker. 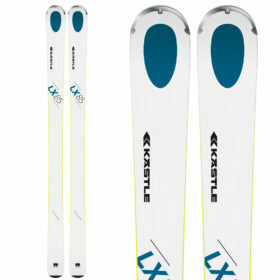 Kastle’s Hollowtech helps the FX95 by reducing tip weight and providing unbeatable control and precision turning. 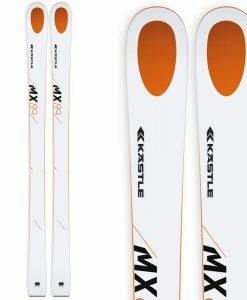 The two layers of titanal construction with a blended wood core make this ski easily power through any terrain or condition with superior edge hold. 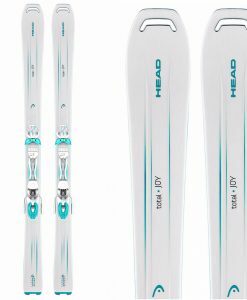 With the FX95 HP you get a ski that asks for speed and will not let you down when you make committed turns in the trees.